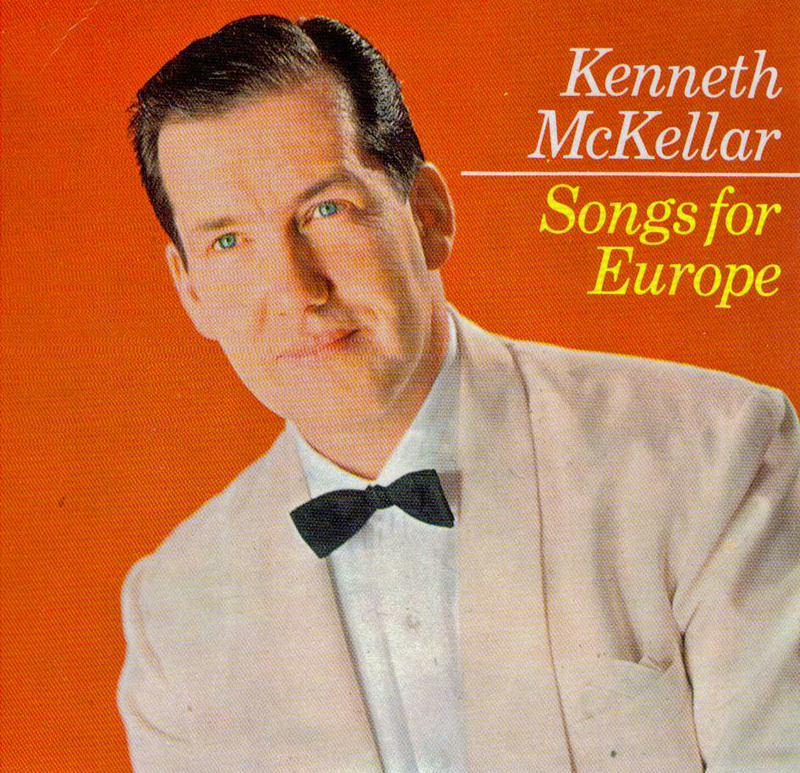 In 1966, the five songs in contention to represent the United Kingdom in the Eurovision Song Contest were performed each week during Kenneth McKellar's A Song for Everyone programme on BBC One on 6th, 13th & 20th January 1966, with all five songs being featured in a special A Song for Europe show on Thursday 27th January 1966. A Man Without Love reached No. 30 in the UK charts. 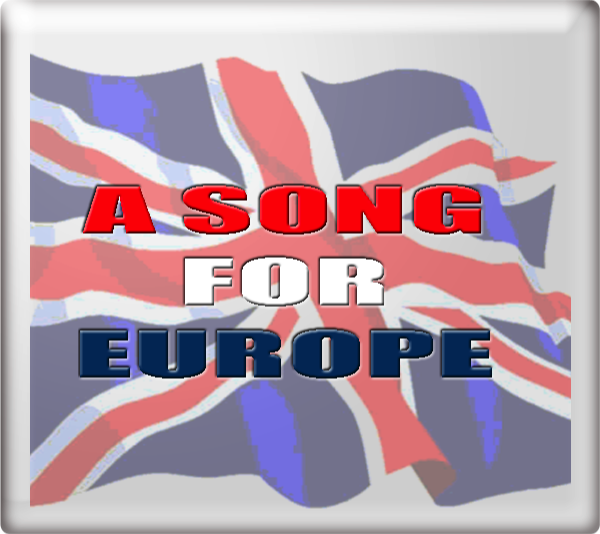 All the songs were released on an EP. 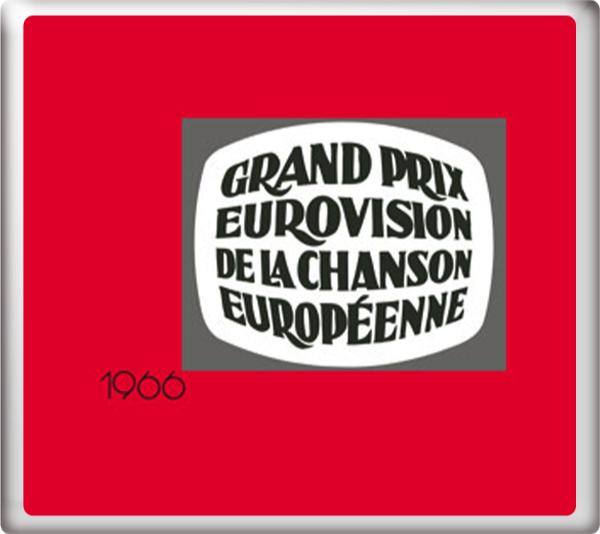 At the Eurovision Song Contest 1966 in Luxembourg on Saturday 5th March 1966, A Man Without Love finished in 9th place with 8 points. The song was conducted by Harry Rabinowitz. David Jacobs provided the commentary for BBC One Television.